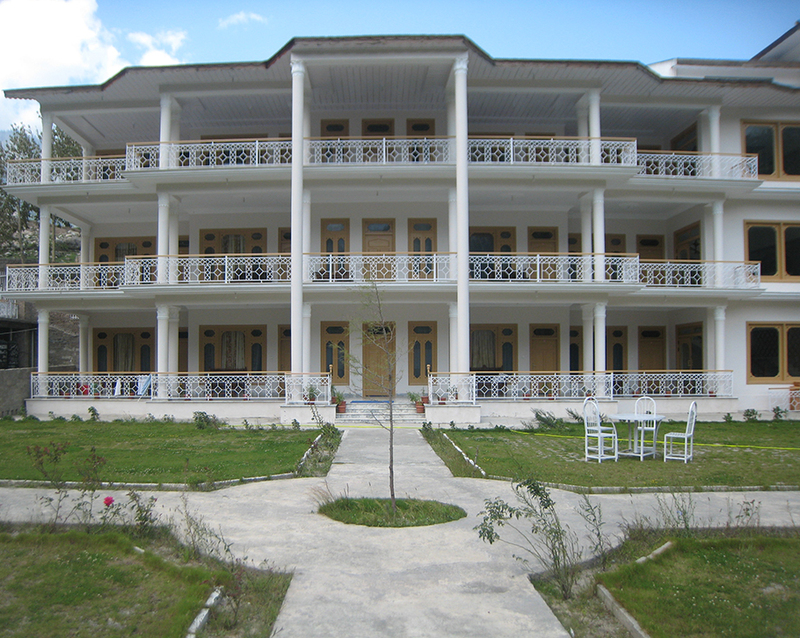 Book Hotel Al-Khaleej Kalam on cheap rates | iMusafir.pk. 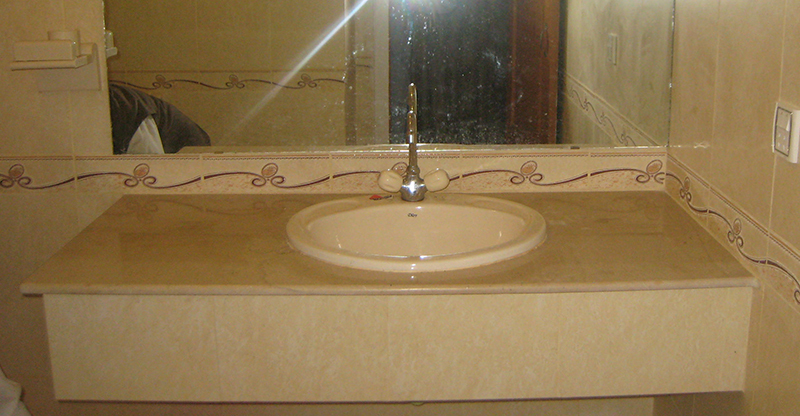 Hotel Al-Khaleej is located at Mall Road Kalam. 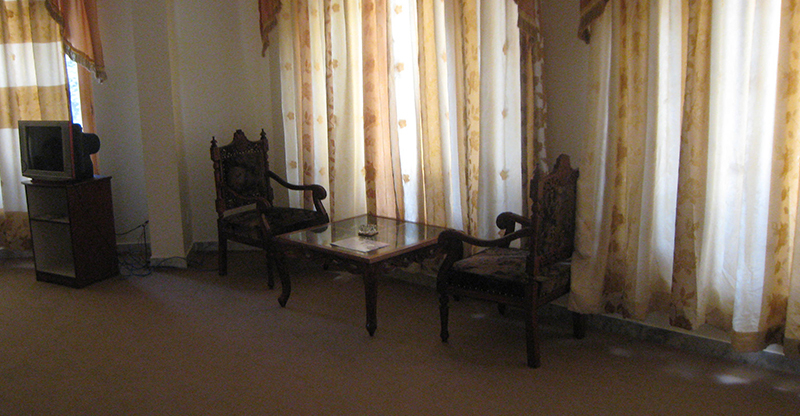 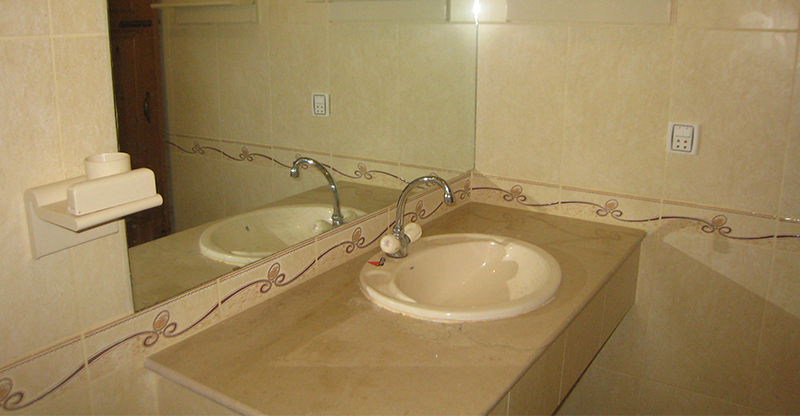 Hotel Al-Khaleej offers 30 rooms. 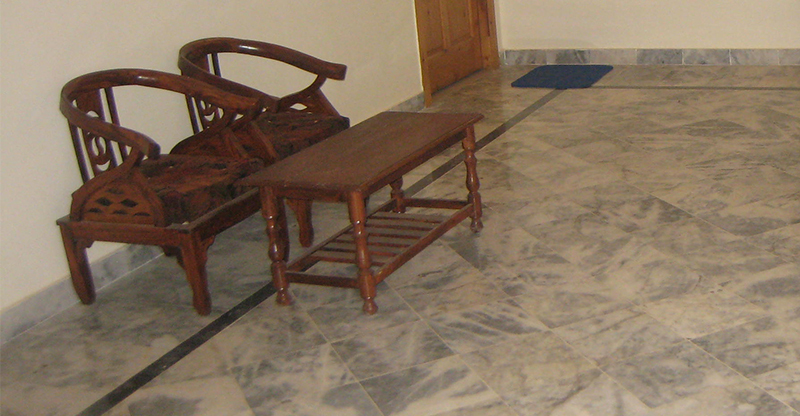 Each room is equipped with all the standard modern amenities, television with satellite programs, mini-fridge and attach bathroom with hot and cold runnibg water. 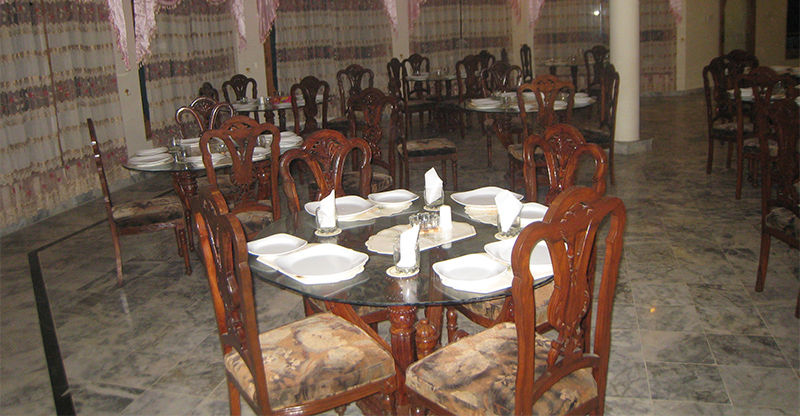 We also offers its guest a wide selection of local and Continental dishes.